The ratchet gods have blessed us with a new single from Dae Dae featuring Que and K. Camp and New Atlanta fave Sy Ari Da Kid. 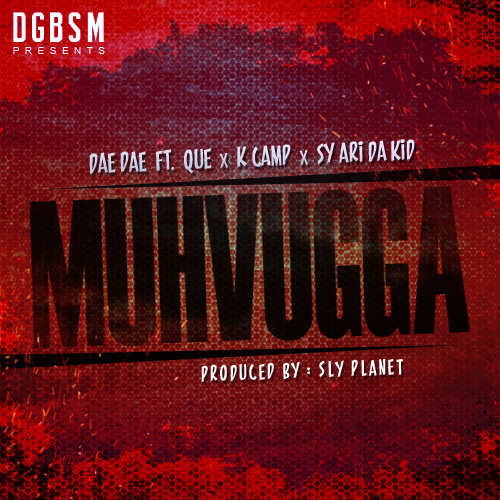 The creatively-titled track is called Muhvugga. This song is sure to be a radio killer following the success of OG Bobby Johnson and Money Baby, respectively. Definitely an extremely catchy and hype song with a great hook. Check it out below.